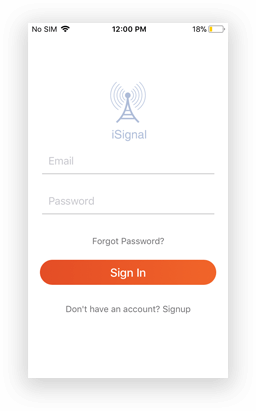 Why wait to build hi-tech real-time employee performance app? A client from the US wanted to create an app to conduct real-time performance reviews & to get it developed he approached us. 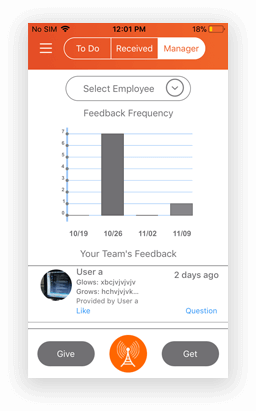 Grow Beyond is an instant feedback sharing app that allows the managers & employees to give & receive timely feedbacks to track their performance & development over time. 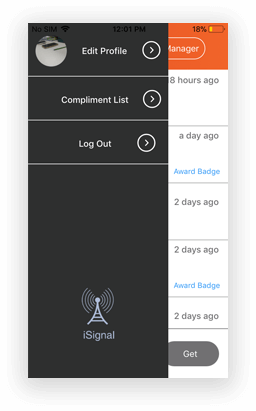 From defining competencies to manage To do list, the app is a perfect solution for the organisations. The feedback can be shared between employee to employee or peers to employees on competencies to cultivate. How Does Grow Beyond Work? 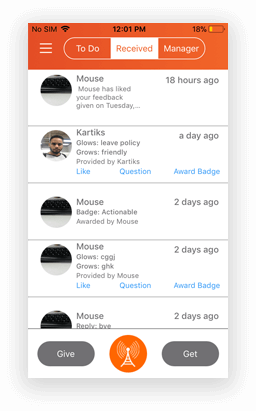 A simple tap on Ask For Feedback will send a notification to the selected list to take actions on the requests added in “To Do” list. Request: With an original request for feedback, this column will let you choose an employee to give feedback to. Share the context about the growth area on the requested competency. Why is Grow Beyond So Popular? This streamlined performance reporting feedback app improves employee engagement & selects the top 5 employees with the maximum number of badges & times they have received. 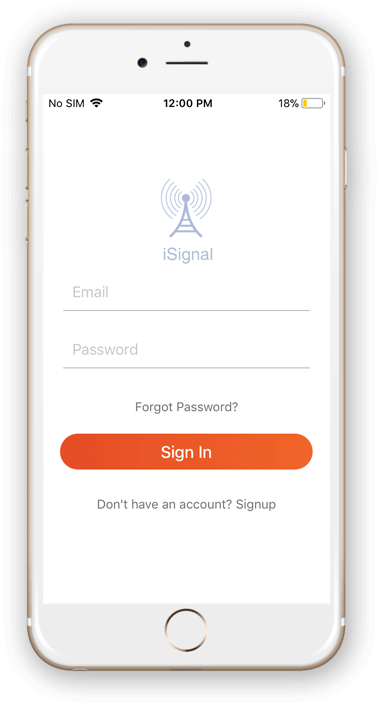 To cater to the needs of every sized organisation, the app is developed with a flexibility for the user interface, badges, competency lists, employee lists & images to be easily customized.